Beijing, Hebei and the Tianjin provinces will be promoting a number of natural beauty spots in the region to encourage more people to visit them. Beijing is a popular destination for China holidays with most holidaymakers visiting the city because of the Great Wall of China, the Forbidden City and Tiananmen Square. Following a joint agreement between Beijing, Tianjin and the Hebei provinces, areas of natural beauty will be promoted more alongside these famous attractions. 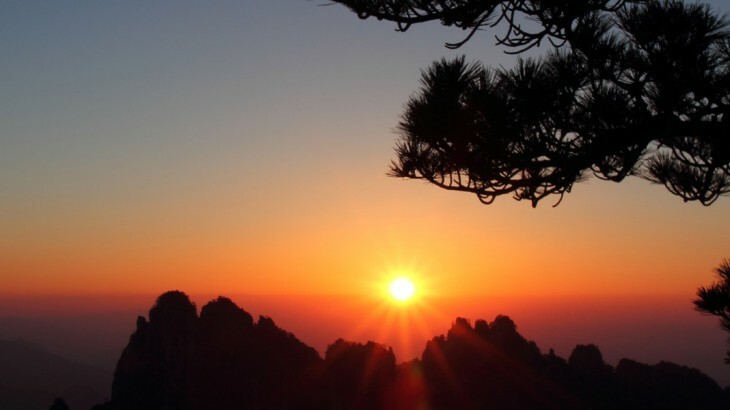 An article on China Daily USA has revealed that a number of demonstration areas will be set up along the borders of the provinces, with the Shidu Scenic Spot in Beijing’s Fangshan district and Yesanpo Scenic Area in Baoding being confirmed as two of the scenic spots that will be promoted to holidaymakers. The Chinese government has revealed that the new agreement will hopefully promote more cities in the Hebei province, which are lesser known to travellers outside of China. The partnership is hoped to promote agricultural tourism activities, such as sampling the region’s grapes, berries and other food and drink. Now discussions are underway about transportation in the area and how holidaymakers can travel from one scenic spot to another. It has not been revealed how much it is likely to cost the Chinese government to improve transportation routes in the area, especially in the Hebei province, which has less developed transport links than the Beijing and Tianjin provinces. 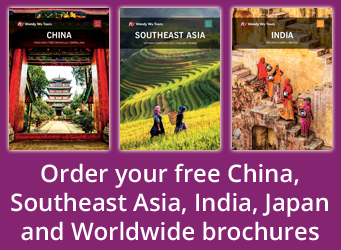 Visit China with the UK’s leading Asia Experts, Wendy Wu Tours. Our award winning escorted, fully inclusive tours visit all the major sights of China for an unforgettable holiday. China china news, nature, tourism. permalink.